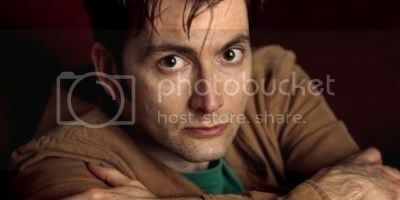 We have scoured magazines, newspapers and the web to bring you the best David Tennant interviews and articles we could find. Our archive includes a staggering ten years worth of articles!! David talks exclusively to the site. Articles and Interviews about Hamlet. Articles about Doctor Who epsiodes. Interviews and articles from 2009. Interviews and articles from 2008. Interviews and articles from 2007. Interviews and articles from 2006. Interviews and articles from 2005. Interviews and articles from 2004. Interviews and articles from 2003. Interviews and articles from 2002. Interviews and articles from 2001. Interviews and articles from 2000. Interviews and articles from 1999. Interviews and articles from 1998. Interviews and articles from 1997. Interviews and articles from 1996.